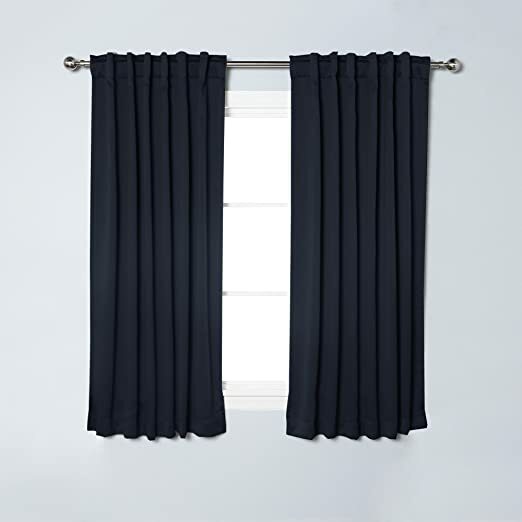 Best Home Fashion Thermal Insulated Blackout Curtains , Tie backs included (Set of 2 Panels). 这种厚布窗帘，遮光保温， 降价后只要 $24.99/set. Through August 17th, Target.com where they are offering 30% off all curtains – no promo code needed! 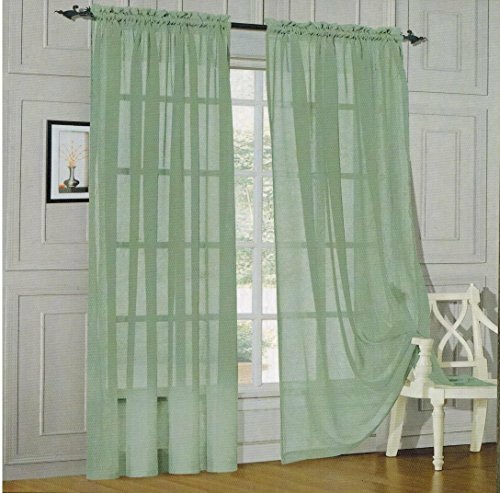 Walmart.com now you can get TWO Mainstays Marjorie Solid Voile Curtain Panels for just $5 (regularly $10.97) – that makes each panel just $2.50! Choose free in-store pick up. Choose from white, ivory, grey or burgundy. All panels are 118″ wide and come in lengths of 64″ or 84″. 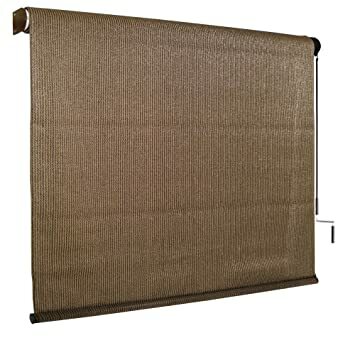 On Amazon.com you can now get this Coolaroo Outdoor Cordless Roller Shade 8ft by 6ft Feet in Mocha for only $44.44 shipped (regularly $67.12)! This highly rated shade blocks heats and reduces glare with its unique fabric that is mold and mildew resistant. Use a crank to operate it and avoid hanging cords. 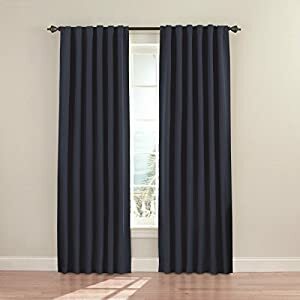 For a limited time, go to Walmart.com where you can now buy this Mainstays Window Valance for just $2.99 (regularly $10)! Choose free in-store pickup to avoid shipping costs. 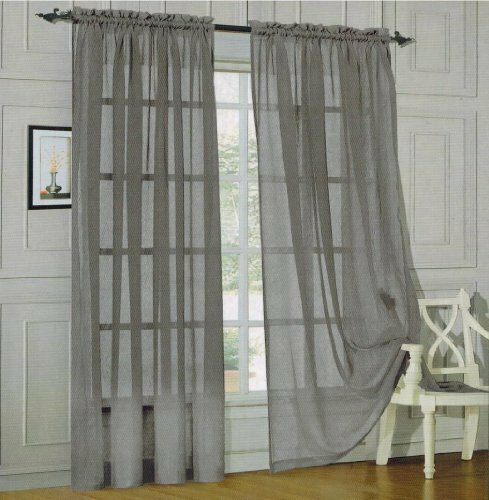 This valance is available in a variety of different colors, features solid basket weave texture and measures 60″ wide by 16″ long. It allows light to shine in while still providing privacy. Through tomorrow, June 14th, Target is offering an additional 30% off curtains – no promo code needed as the discount is reflected in the price shown.